A warm welcome awaits you at Lus-na-Gaoithe. 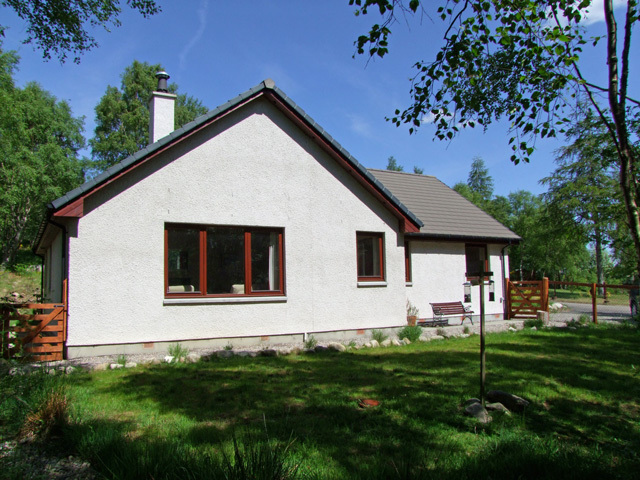 This recently built cottage offers comfortable and spacious accommodation and is situated in the peaceful and scenic area of Stratherrick. Lus-na-Gaoithe (pronounced loose na gwe) gaelic for Windflower (Anemone) enjoys a quiet sunny position in its own area of woodland and is ideal for family holidays or that special romantic break away from it all. Deer and hares are frequent visitors to the wild woodland garden along with a multitude of birds. 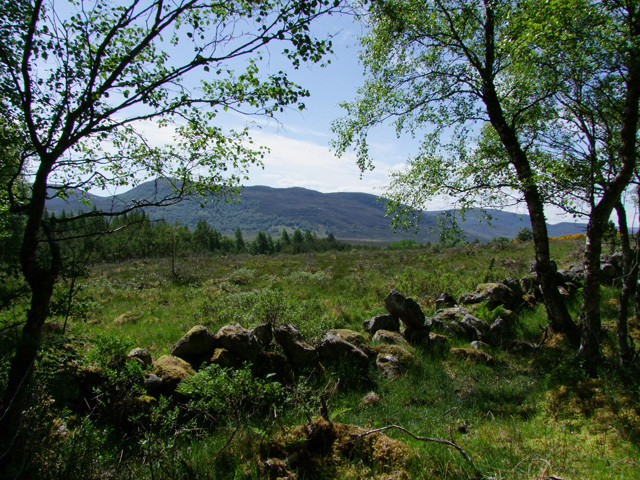 Loch Mhor is close by framed by the Monadhliath Mountains which offer wild walking country to the adventurous visitor, while local woodland trails abound providing ideal walks for families and the less energetic!. Loch Ness with its stunning scenery, boat rides, picnic spots and famous monster is just a short distance away. For those looking for an exciting nightlife or a bit of retail-therapy, Inverness with its extensive shopping centre, traditional entertainment, and large choice of pubs, bars and restaurants is just 23 miles away. Whatever sort of holiday you are looking for, Lus-na-Gaoithe provides the perfect base to ensure your Highland experience is truly unforgettable. You are welcome to bring your dog to Lus-na-Gaoithe - who will for sure just love all the walking in the area. 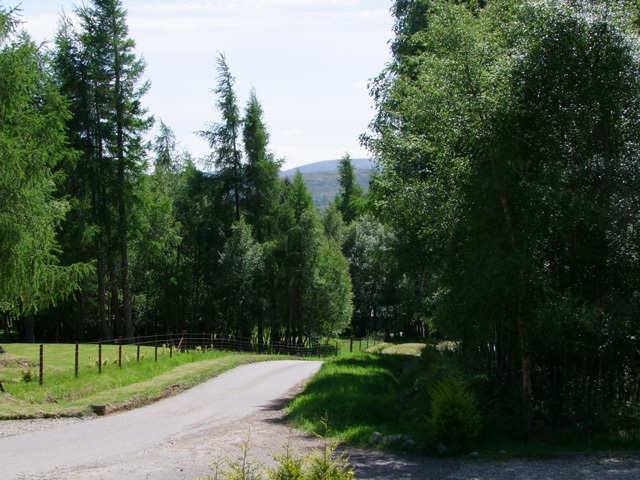 Walking and cycling along the lanes, through the woods or along the loch shores. Here in Stratherrick on the south side of Loch Ness, our true Highlands of Scotland can be seen and enjoyed without crowds. 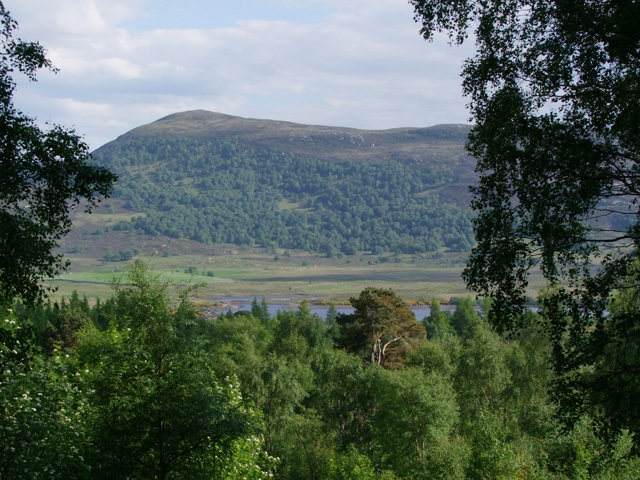 The fabulous views from Suidhe Chuimen viewpoint on the road to Fort Augustus and the mountain vistas towards Glen Affric are quietly waiting here for you. 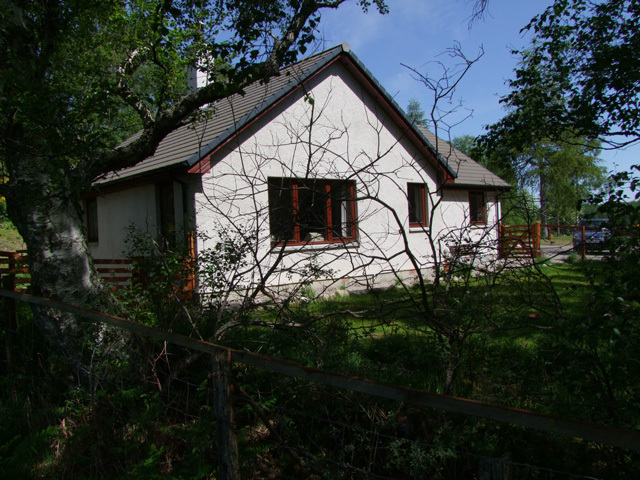 The cottage is an ideal base for touring, being midway down the south side of Loch Ness. Inverness is 23 miles to the north and Fort Augustus is 13 miles to the south. Many people that visit this area are so very surprised at just how beautiful it is and we regularly hear 'we never thought it would be this beautiful'. You are spoilt for choice on what to do, from dolphin trips on the Moray Firth to cruises on Loch Ness. Dolphins can also be seen from the shore. From the mountain gondola at Aonach Mor, which takes you up into the Ben Nevis ski range, you can walk on the mountain top during the summer or ski during the winter. 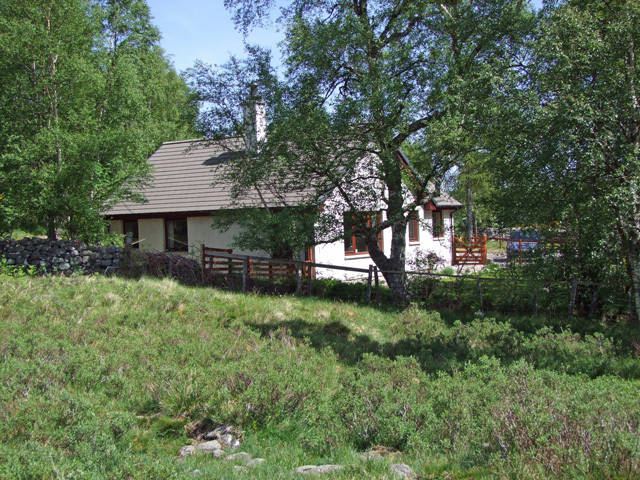 The Cairngorm funicular railway is also about the same distance from the cottage, both being an hours drive. 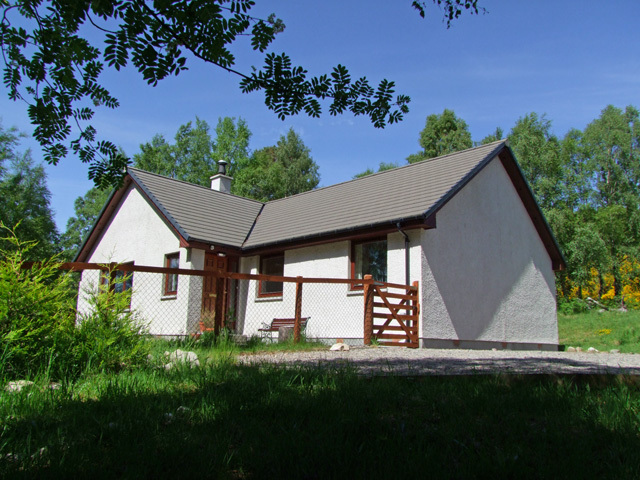 The cottage is well equipped for comfortable year round self catering. The following list is not exhaustive but please assume all small items, that you require for day to day self catering, will be included. If there is anything below not mentioned that you are keen to have included in the accommodation, please ask at the time of booking. 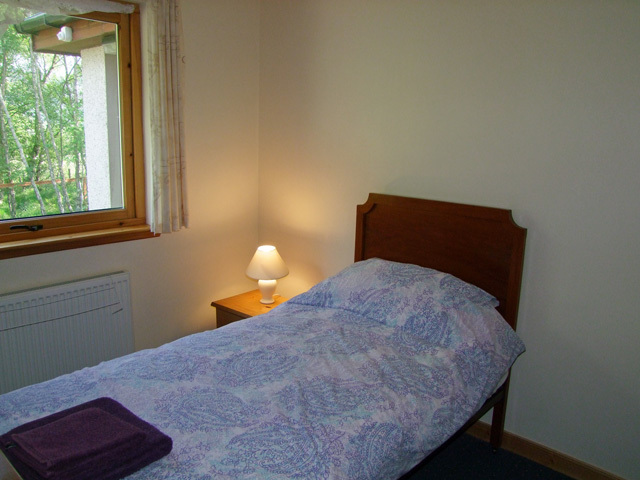 The owners of Lus-na-Gaoithe are only half a mile away and will be pleased to help you enjoy your stay in any way they can. 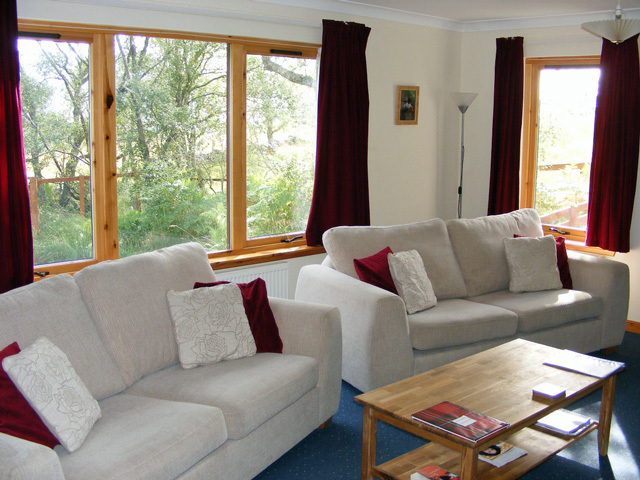 Lounge includes SKY Freesat TV, DVD, CD player and radio. Pay phone. A real log fire is a highlight here and provides instant atmosphere. 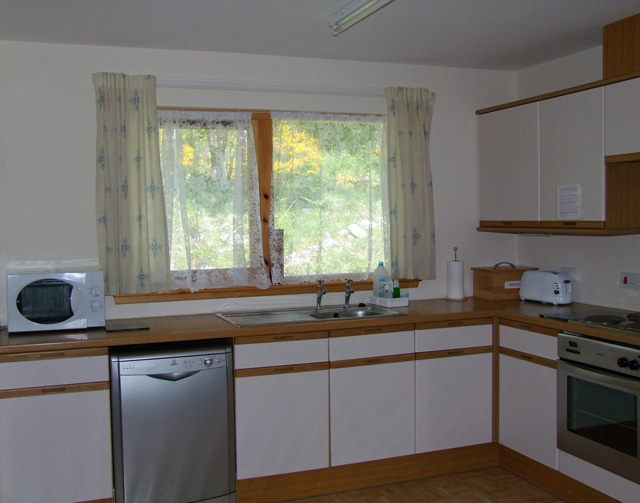 Kitchen has an electric cooker, hob and grill, microwave, fridge and freezer and dish washer. Adjoining utility room with a washing machine, tumble dryer and laundry facilities, including an iron and ironing board. 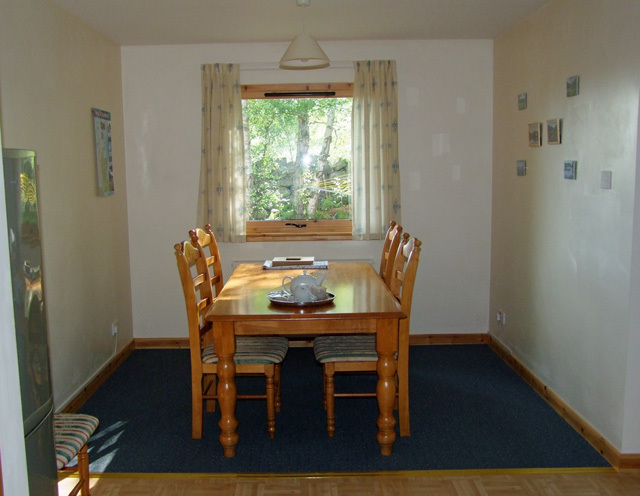 There is a separate area within the kitchen for dining. 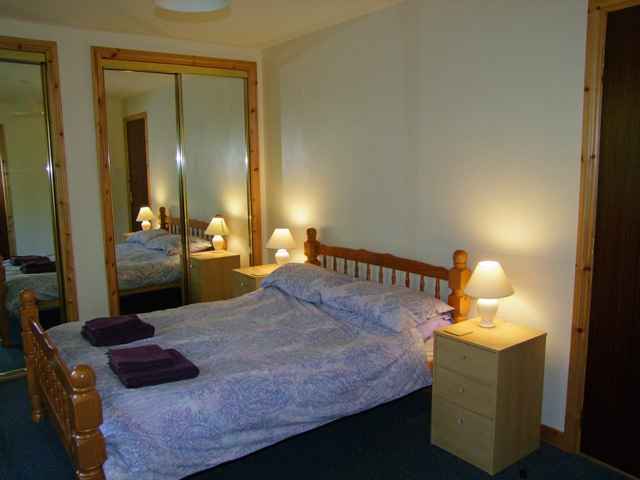 Bedrooms: One double en-suite master bedroom, one twin bedroom and one single bedroom. Main bathroom has a shower, shaving point and heated towel rail. Electricty, oil and logs for the fire. Full oil fired central heating. There is a ramp for wheelchair access. Two pets welcome. The garden to the front of the cottage is fenced and is secure for dogs. A little piece of Highland heaven with a real log fire. South Loch Ness - beautiful unspoilt Scottish wild country. Five minute walk to Loch Mhor.